. 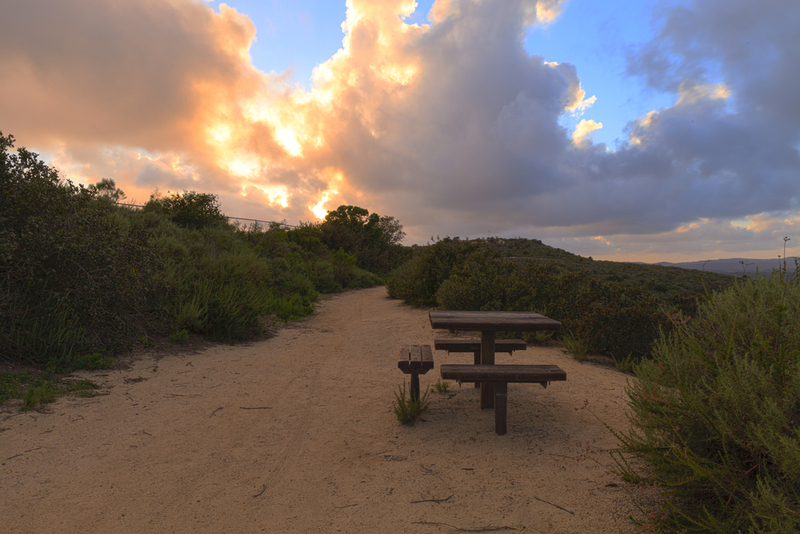 The park features a coastal trail that takes you from Cyrstal Cove to Laguna Beach. It’s a paved, 2.5-mile trail that follows the top of the bluffs. You’ll enjoy lovely views and fresh ocean breezes. It’s also the only trail in the park that allows leashed dogs. So don’t be afraid to bring your best friend – they could probably use the exercise too! or call 949-689-9047 to speak with John Stanaland.